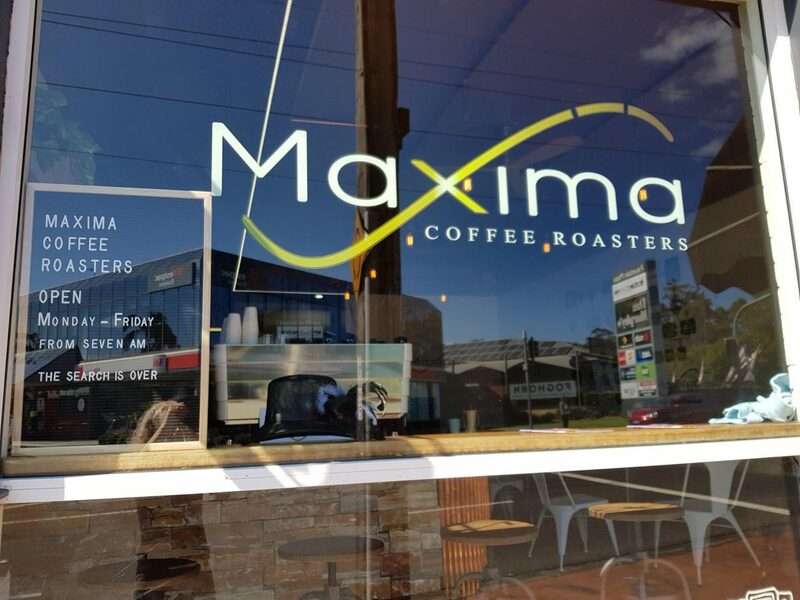 Specialty coffee anytime! 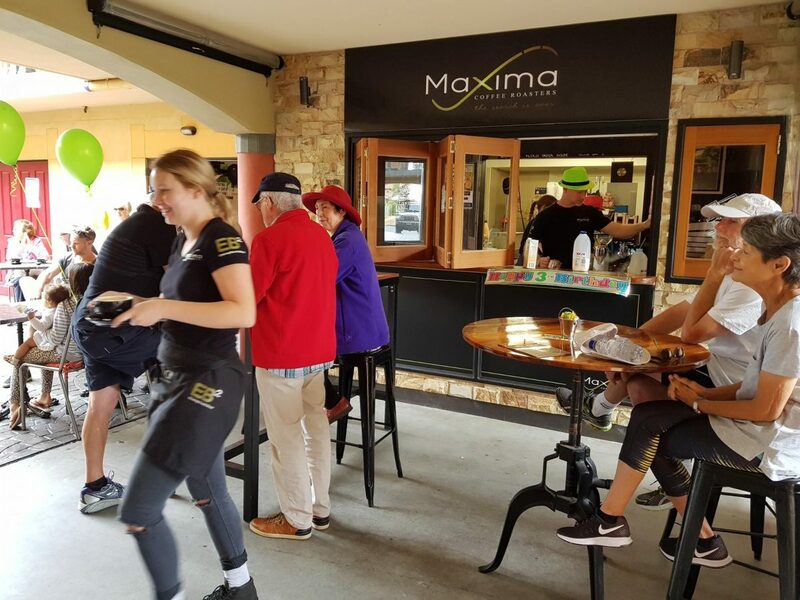 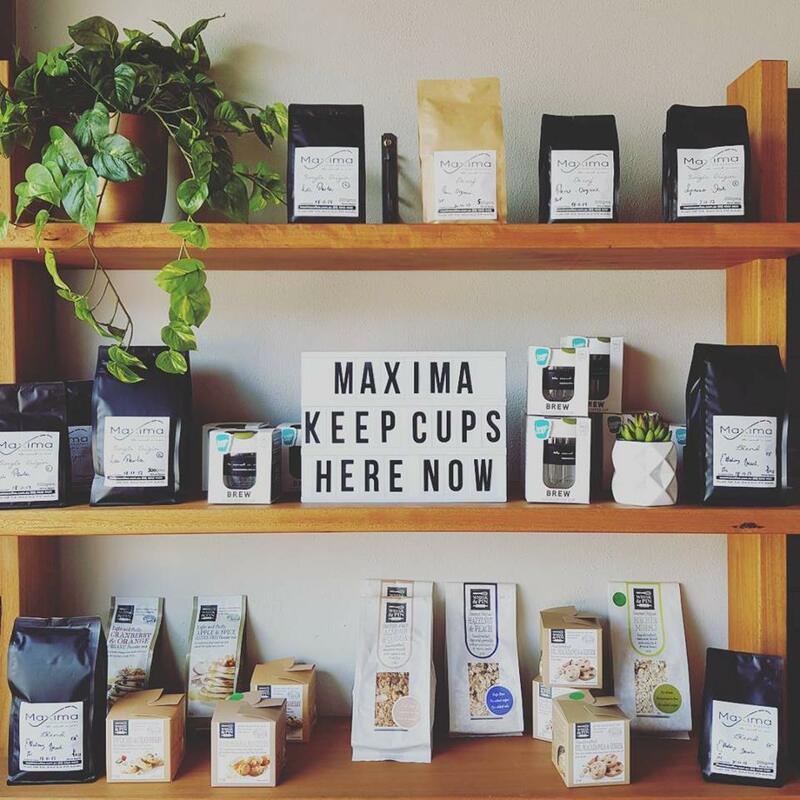 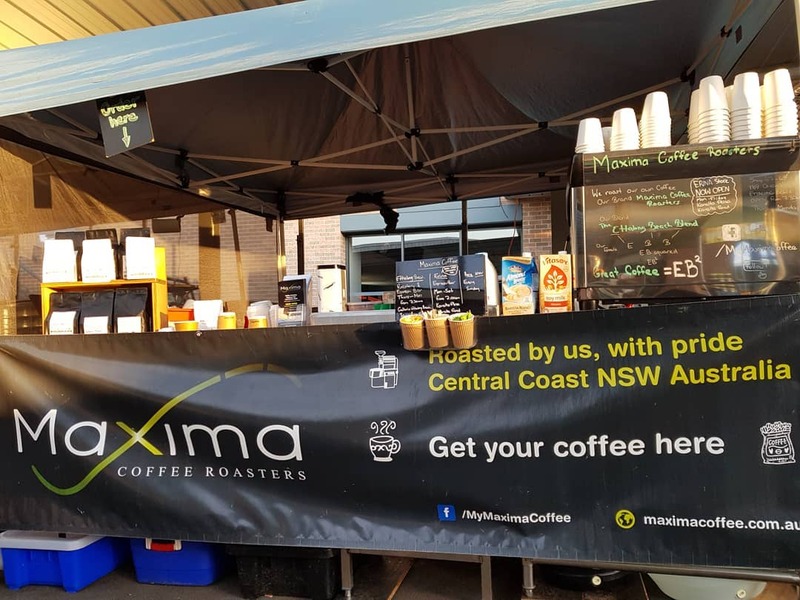 Established in 2014 , Maxima Coffee now has 3 locations – right here at the Galleria Ettalong Beach, Gosford City Farmers Market and at Erina. 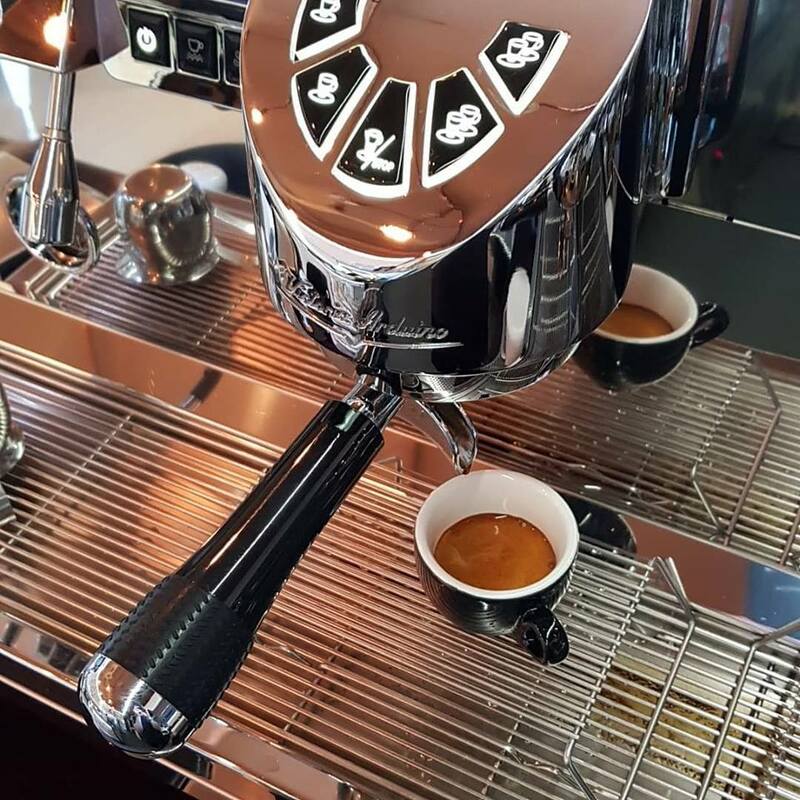 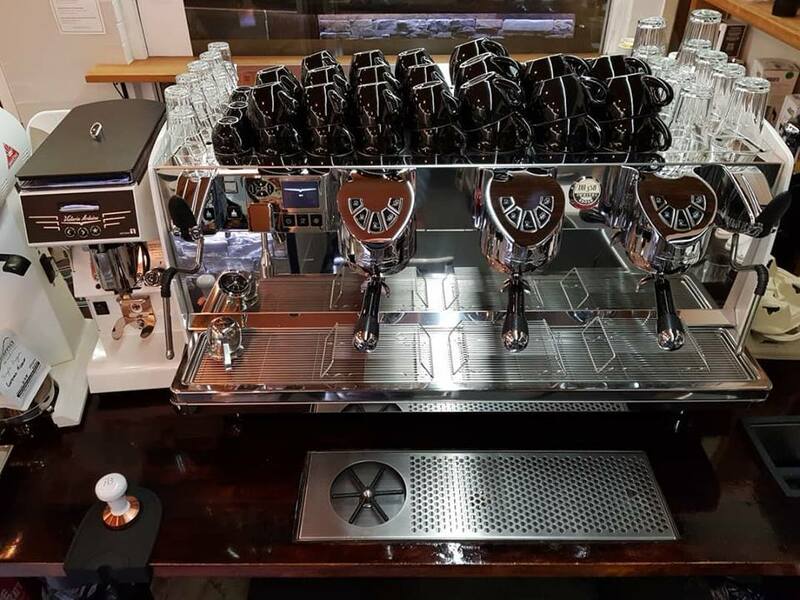 We stock a selection of coffee plungers and stovetops and can assist with the purchase of Italian made expresso machines. 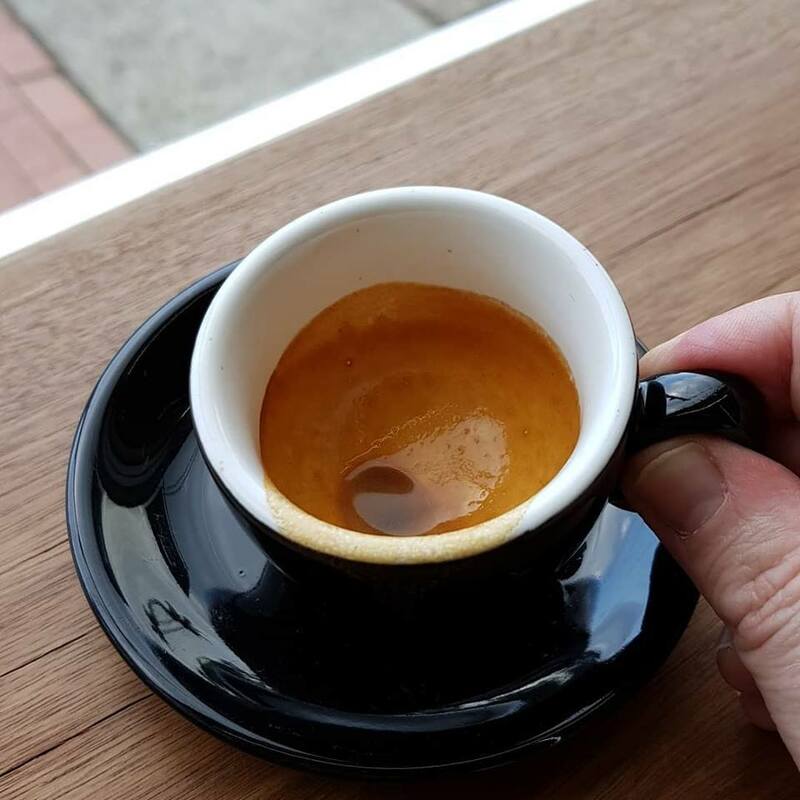 Try an Ettalong Beach Blend at home or instore or one of our single origins on offer. 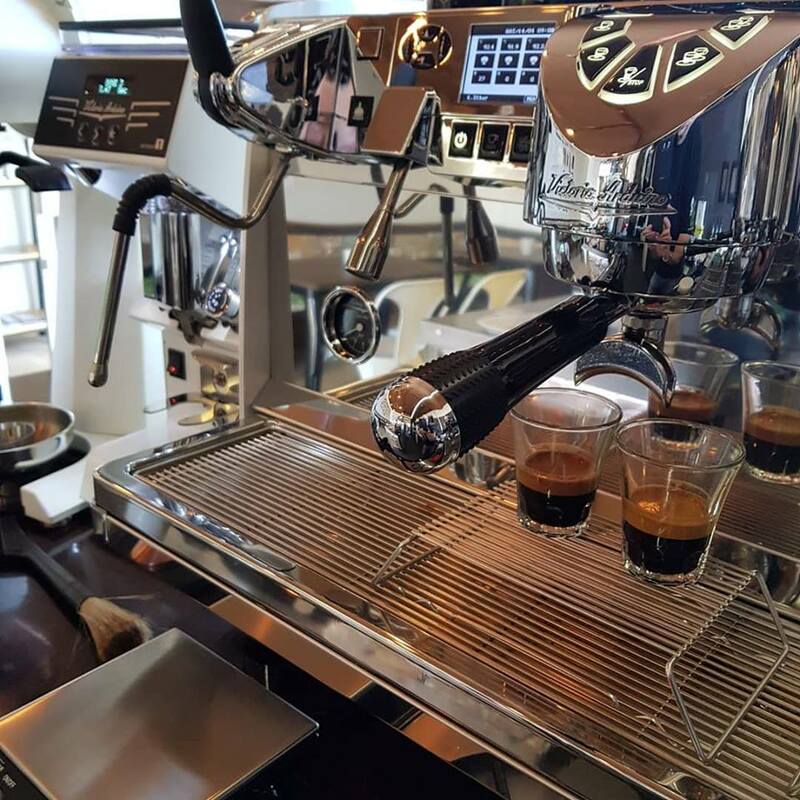 We also serve a range of toasted sandwiches and freshly made popular loafs, cakes and slices.